Crystal Cove, without question one of the best snorkelling bays on Koh Samui is less than 15 minutes drive from Villa Karpe Diem and perfect for all the family. Take a picnic or eat at a beach restaurant, and take a quick dip before heading back to the luxury of Villa Karpe Diem. Speak to our Guest Experience team who can advise you, plan and book an excursion that suits your timetable. Villa Karpe Diem is all about providing 5* experience through our Guest Experience team. 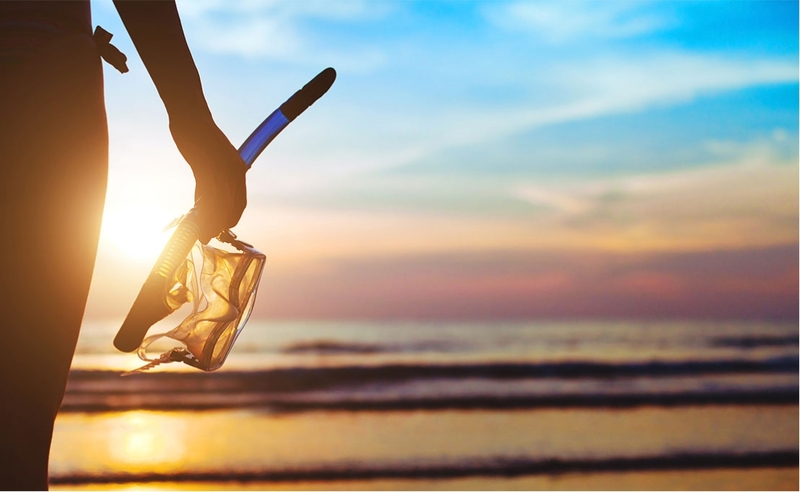 Close to all of the major tourist attractions; book a couple of hours or even a full day enjoying the best snorkelling and scuba diving in this part of Thailand. The sites around Koh Tao can easily be dived by day trips from Koh Samui. The dive sites include the famous Sail Rock, characterised by underwater pinnacles, reef and beautiful coral, with plenty of marine life. 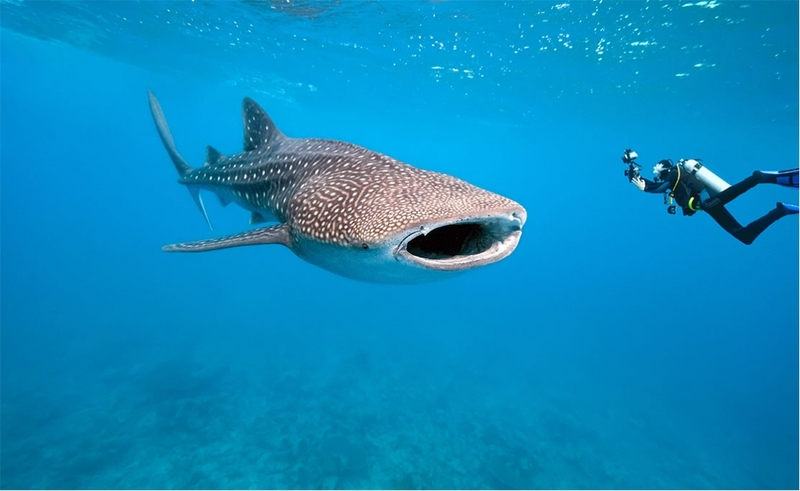 You may even get to see whale sharks. The Gulf of Thailand is largely sheltered and the seas tend to be calm and can provide excellent conditions for diving throughout the year.